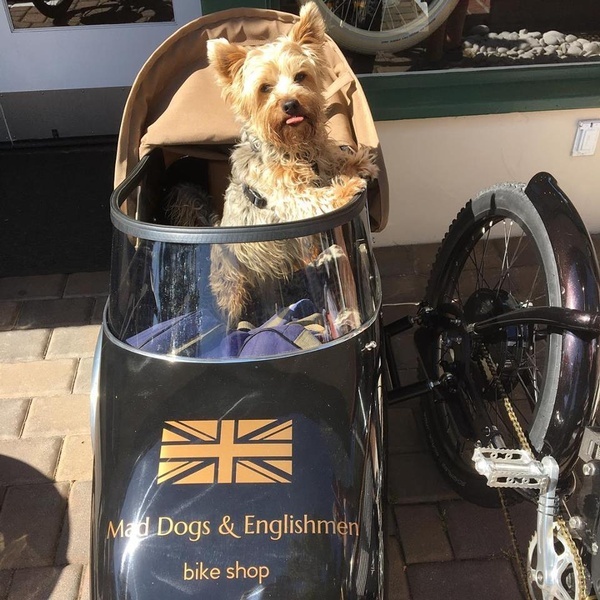 ''A Premium Biking Experience in one of the most beautiful places on Earth'' ~ Mad Dogs & Englishmen is a full service bicycle shop offering sales, service and rentals. 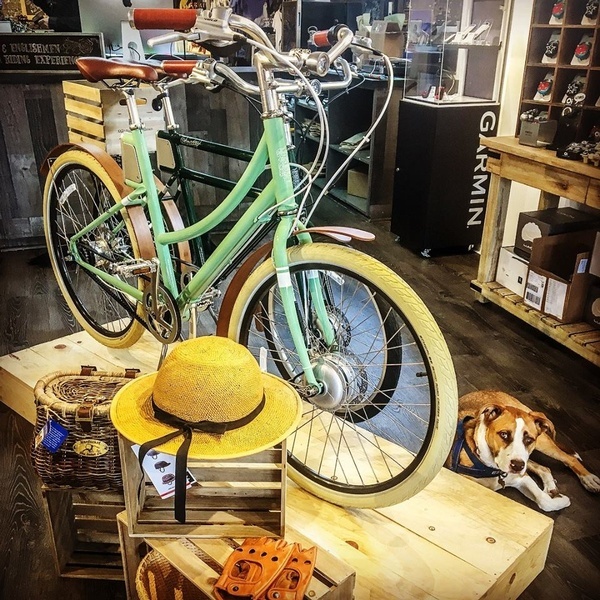 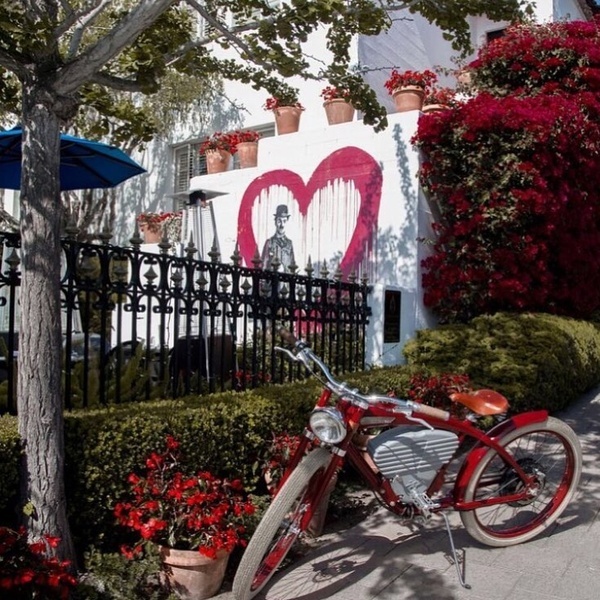 Please stop by our shop in Carmel-by-the-Sea and check out our uniquely curated lineup of premium bikes, bike accessories, art and apparel. 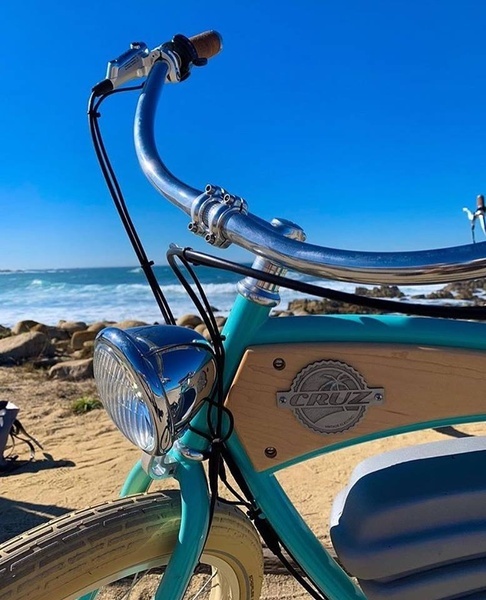 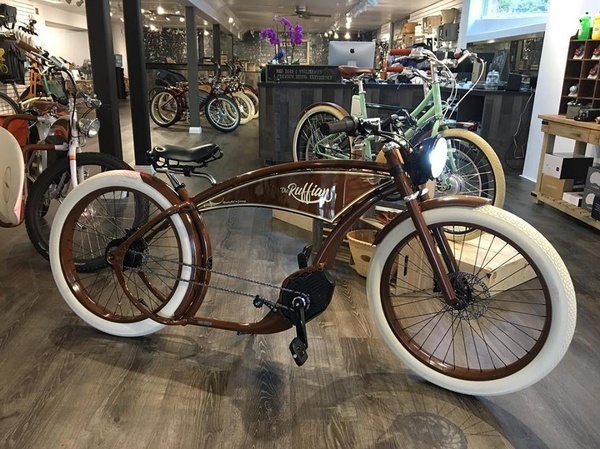 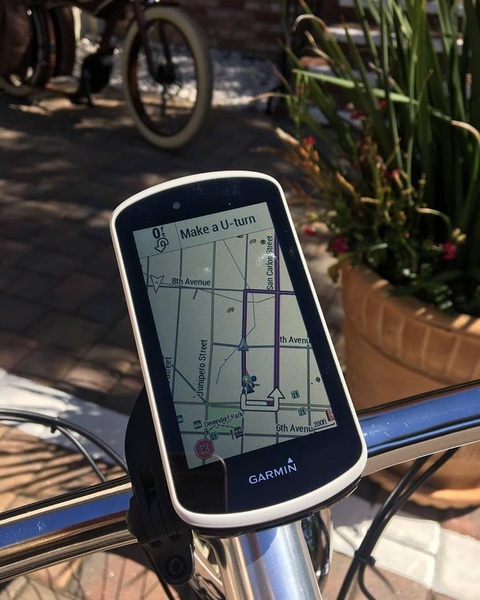 We are a family owned and operated specialty retailer for several premium brands and offer both standard and electric (pedal assist and throttle) bicycles. 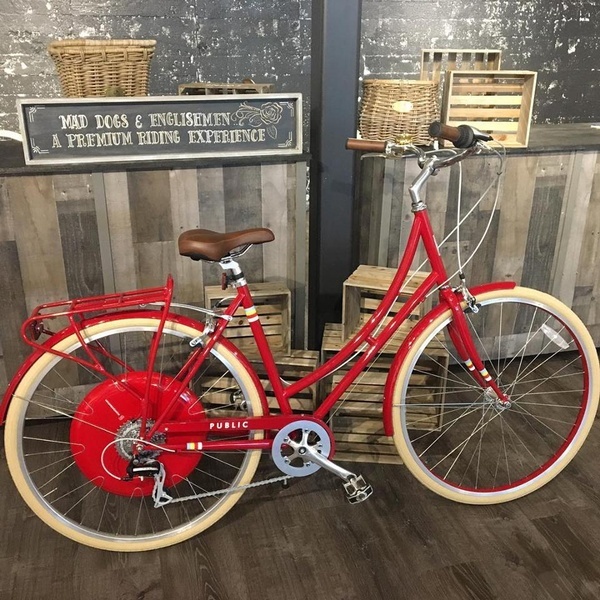 Many of our bikes are hand crafted, limited editions. 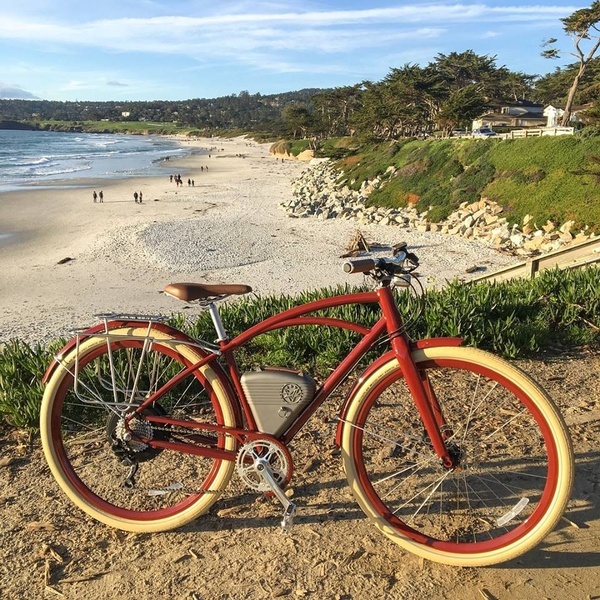 We specialize in heirloom quality, design classic bikes and ebikes and have the best selection in Monterey County. 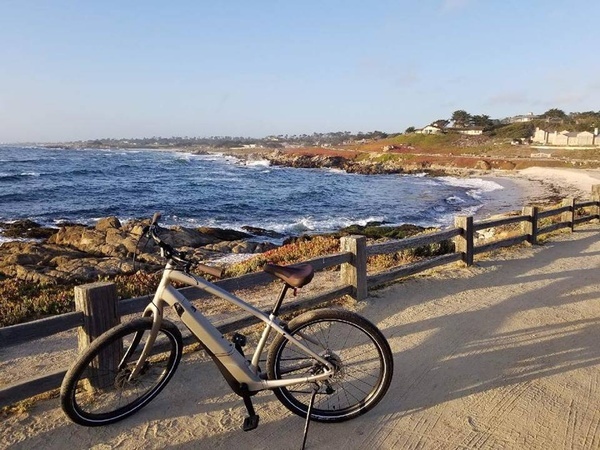 We are Monterey County's first and only bike shop to specialize in ebikes (which are ideal for our extremely hilly terrain). 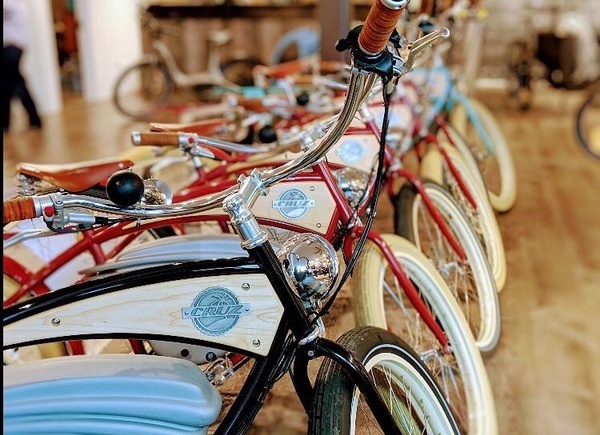 We offer bikes for sale as well as for rent, and we have a full service/repair department.